We’koqma’qewiska, is the women's drum group ​from We’koqma’q First Nation. The group is comprised mostly of elders in the community who came together to learn and sing the traditional songs of the Mi’kmaq Nation. 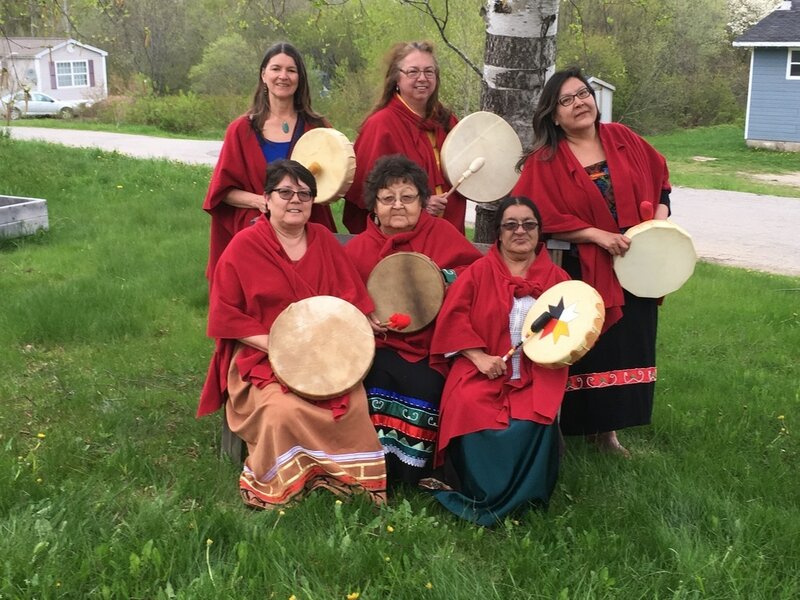 ​Accompanying themselves on hand drums, the women sing the songs that celebrate the beauty and power of Mi’kmaq culture. The women began to sing together to keep these songs alive and to add this cultural richness to community events at home in We’koqma’q.